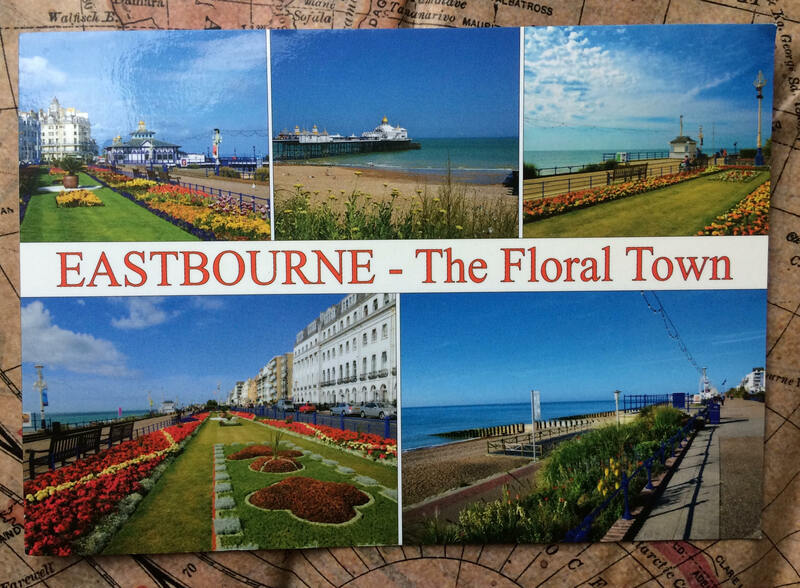 Thank you to Val and Pete for sending this card from Eastbourne, a coastal town in East Sussex with a rich history going back to the Stone Age. It is marketed as “The Floral Town” and the local council invests heavily in maintaining Eastbourne’s reputation with every available border and roundabout covered in flowers throughout the year. If your town is, or were to be, marketed to tourists, what would you choose as your by-line?